One of the most sought after east hill neighborhoods! Private property bordering green acres. 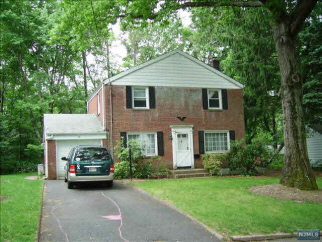 A lovely 3 bedroom 1 1/2 bath colonial home with 1 car garage plus a fabulous huge sun room off the kitchen, with hardwood floors,central air,new windows and on a dead end steet. Credit check and interview. Landlord to maintain the lawn.